In celebration of the 40th Anniversary since Richard Clayderman’s debut, Zyx Music (Germany) has reissued one of the artists most celebrated albums. 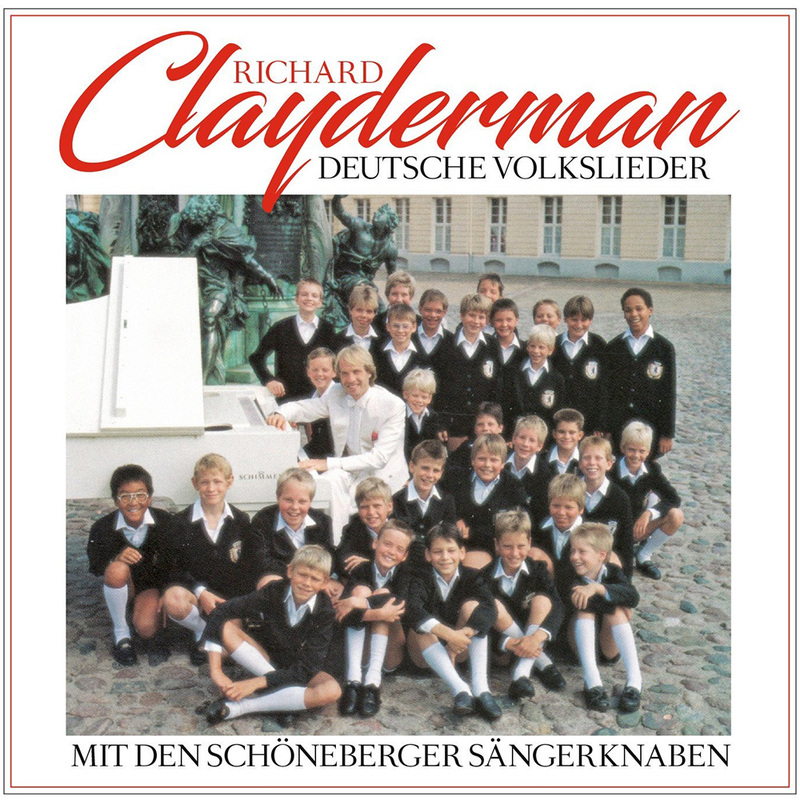 Originally recorded in 1988, ‘Deutsche Volkslieder‘ is a studio album featuring 14 traditional German folk songs, 10 of which include Richard Clayderman performing with a school choir – Schönberger Sängerknaben. Click Here for full details of the album.